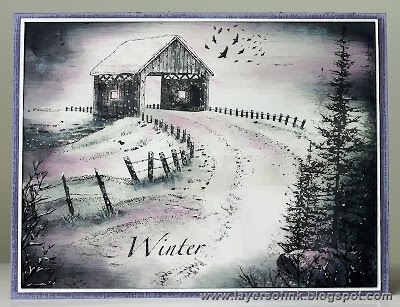 It's the third week of our challenge to make a winter card with the option of making it a tri-shutter card. 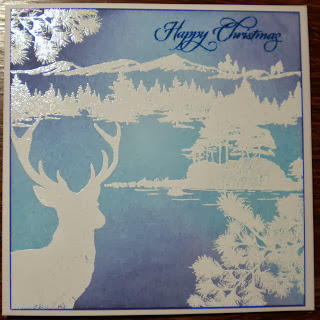 I have a brief tutorial on my blog and you can also find instructions at Split Coast Stampers. I am guessing that you are all on the count down to Christmas. We have one more week of inspiration for you and then the design team is taking a well deserved two weeks off before returning with the last winners for 2013. If you want to skip to the challenge post click here. Here is your inspiration for this week!